As reported by Fox 5, Hangar 6 at Long Island, New York is once again buzzing with activity as aircraft firm Luminati is now producing parts and components for its solar-powered sailplanes there. The facility was once used by Grumman to build F-14 Tomcat fighters and other jets for the U.S. Navy. Noteworthy Luminati developes ultralight composite material and builds solar-powered aircraft. There has been a lot of speculation about who the company is partnering with. The Town of Riverhead revealed it had been Facebook, but the companies are no longer working together. Although Luminati CEO Daniel Preston said he isn’t going to bring back the 20,000 jobs that there once were at Long Island, he said that the company plans to employ at least 2,000 people as part of his five-year plan. Luminati received a contract from the Town of Riverhead to buy the remaining 2,300 acres at Enterprise Park. The company hopes to close as soon as possible. The legendary Grumman F-14 is perhaps the most widely recognized Navy fighter thanks to its starring role in Top Gun. The Tomcat served as an advanced interceptor and air superiority fighter, capable of attacking six enemy aircraft simultaneously at a range of over 100 miles with the lethal AIM-54 Phoenix missile. It was a failed attempt at standardization that resulted in the design of what is possibly the most famous fighter of the modern era. When a Navy version of the U.S. Air Force (USAF) F-111 failed to meet exacting requirements for a carrier-based fighter, the Navy initiated a design competition for a new air superiority aircraft. 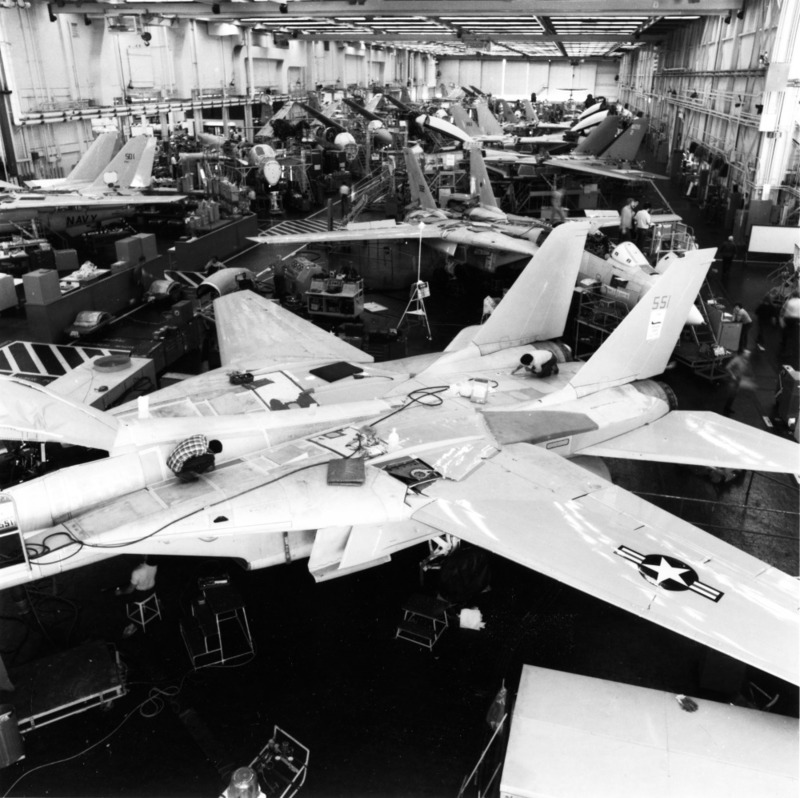 The result was a design marvel featuring a unique variable sweep wing, the F-14 Tomcat. Good to hear the facility is going to be used instead of sitting idle.